Perhaps you want to take a special route to an island, or just want to get to your chosen destination the most efficient way? Sea transfers save you time, adding a note of adventure to the ride. If you miss the ferry, sea transfers are always an option. 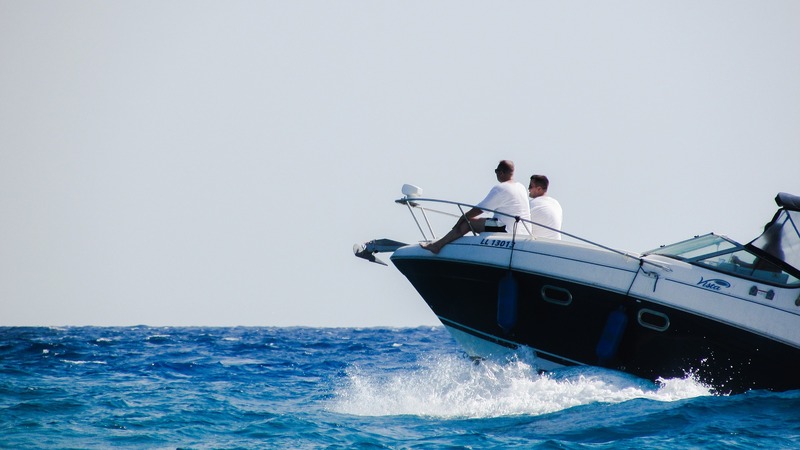 Our speedboats can get you to attractive local destinations like Mljet, Korčula or Hvar islands in no time. Direct connections with these islands exist by Krilo boat only, so speedboat transfers provide a good alternative. As with everything else, advance booking is recommended, especially in high season or for longer distances.